What information led you to my diagnosis and how confident are you in this diagnosis? Is there any information in my medical history that does not fit with the diagnosis? What other condition could reasonably be the cause of my symptoms? Are there any additional diagnostic tests that could confirm or change my diagnosis? 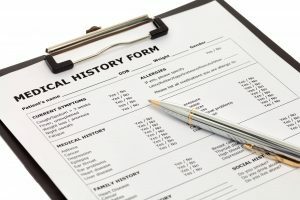 Especially if you are diagnosed with a serious, complex, or rare condition, your next step should be to seek a second opinion from a physician who has broad experience treating the condition. For a cancer diagnosis, it can be helpful to get a second reading of imaging studies and biopsies by an experienced radiologist and pathologist. If surgery is recommended, it can be helpful to also seek a second opinion from a non-surgical specialist who may suggest other treatment options.